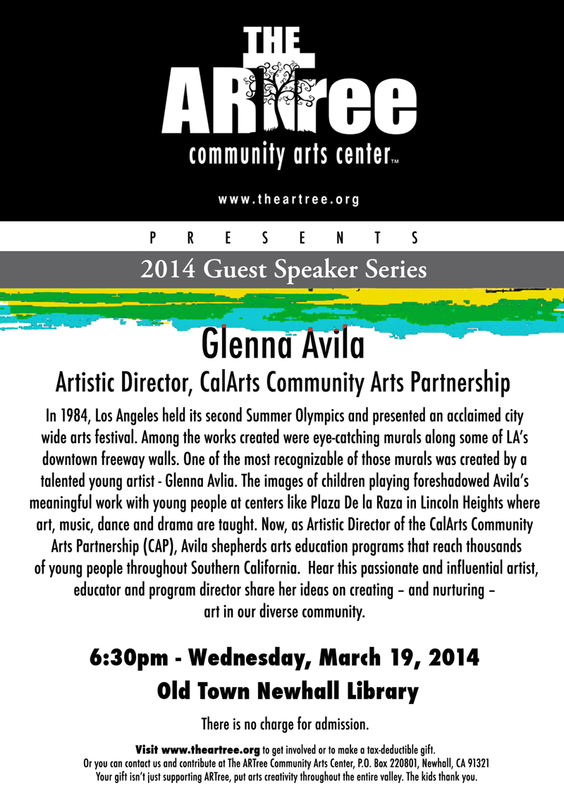 Glenna Avila became Artistic Director of the CalArts Community Arts Partnership (CAP) in 1991. 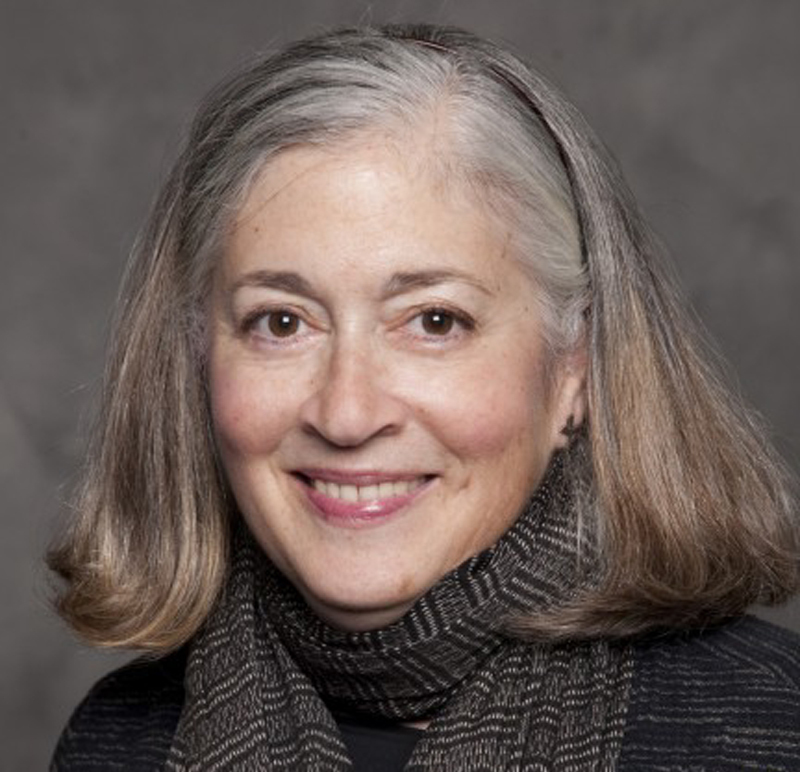 Created as the first program of its kind in the United States, it needed a leader who could develop this untested vision of arts education and community involvement. Now, in partnership with more than 45 public schools, community-based organizations and social service agencies, Avila has grown CAP into a program that annually serves more than 8,000 young people with classes in all areas of the arts in more than 60 neighborhoods across Los Angeles County – including right here in Santa Clarita. Meet this talented artist and dynamic arts educator whose programs have touched the lives of thousands of students in Southern California when the ARTree’s Guest Lecture Series continues Wednesday, March 19, at 6:30 p.m. at the Old Town Newhall Library.